Alison faces the aftermath of her actions; Vanessa, Darius and the presidents advisors debate the next steps of the lottery. Meanwhile, Kyle and Elvis seek refuge with an old friend, until Elvis suffers a diabetic attack that puts his life in danger and threatens to expose them. Vanessa, Darius, and President Westwood deal with the hostage crisis. Alison and James make a strange discovery after testing Kyle that may lead to more questions than answers. The world reacts to news of the lottery as the U.S. government prepares to open the testing centers. 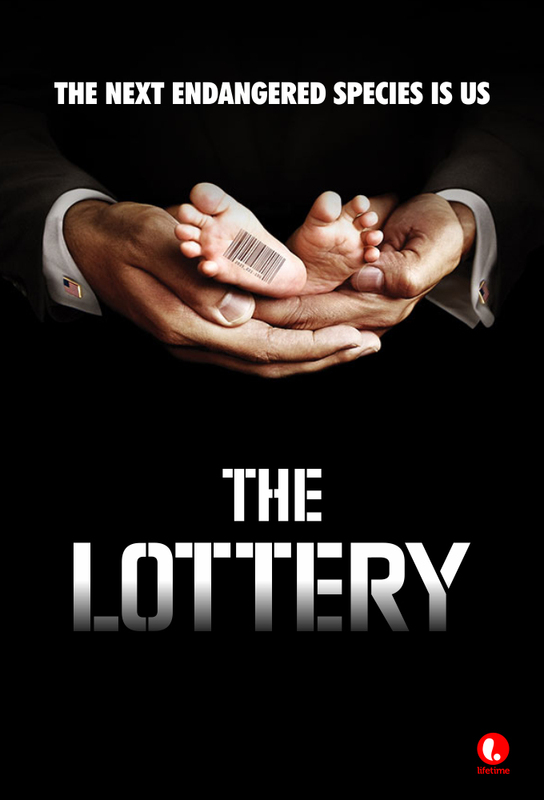 As the Lottery contestants acclimate to the pressures of their new lives, Vanessa works against Darius’ methods to control the Lottery. Meanwhile, Kyle meets an unlikely new ally, and Alison’s investigation finally comes to a head. The President discovers that Gabrielle has made a deal with Perry and confronts her.